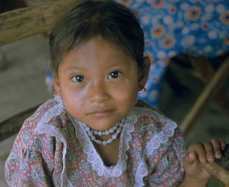 -There are many thousands of indigenous people in the Huasteca that do not know Jesus Christ as Lord. -More than 50% of the people in the area have less than an elementary education. -The common use of the ancient dialects hold the people in isolation because resources for education in the native language are non existent. 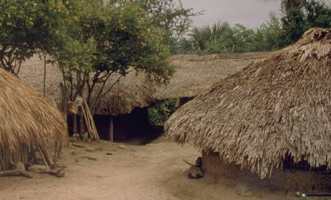 -The area offers little work for the native. The families are large and fragmented. -Medical attention is limited by low wages. -Alcoholism is a large problem in the region. 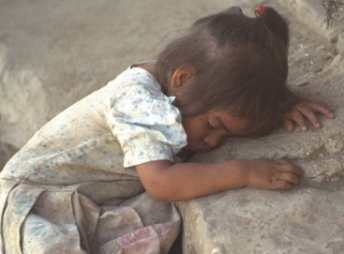 -Infant death, parasites and malnutrition are common. Copyright © 2004 Aztec Rescue, Inc.